When designating a beneficiary on your 401(k), you are legally allowed to use a trust, but is it a wise move? 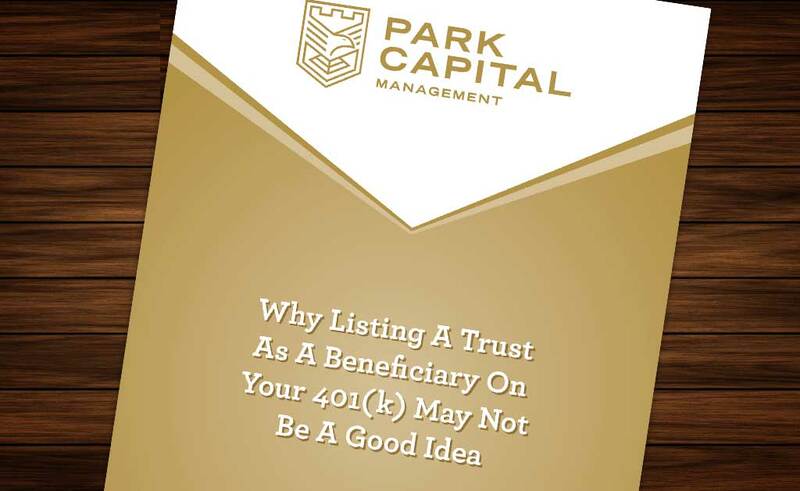 Because both 401(k)s and IRAs will automatically bypass the process on probate and even the lawyers involved, a trust could unnecessarily complicate the entire situation. If there is a beneficiary form, there is no need for a trust to be involved. But what is trust in the first place? A trust is a relationship in which a trustor gives his trustee the legal rights to hold title to any of his/her assets or properties – usually for the benefit of a third party, which is called the beneficiary. And although these assets can be given directly to the beneficiary, the primary goal is to establish legal protection and make sure that the trustor’s wishes are distributed accordingly, especially if the beneficiary is not completely capable of executing the will.